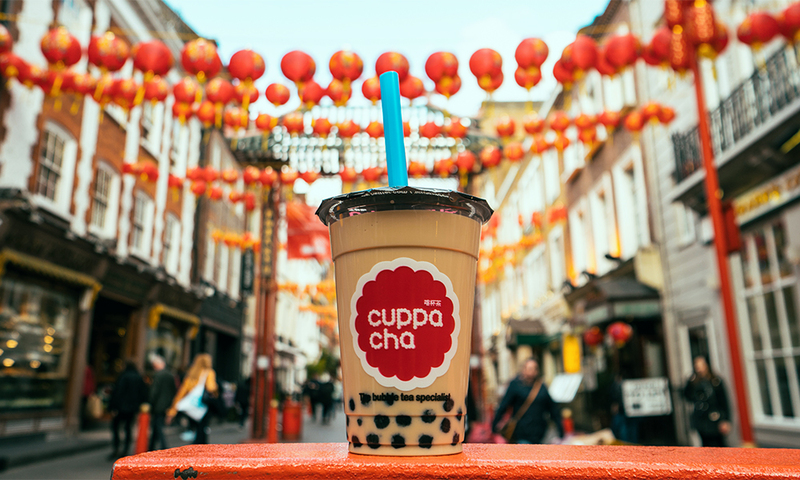 From fruity bubble tea and marvelous matcha to traditional tips, discover the best places to go for tea in Chinatown London. Every spring in China, a small but eagerly anticipated window of two weeks reveals the sweetest and most delicate green cha (tea) leaves. During this time, these ripe, young tips are carefully hand plucked to create the finest quality brews you can imagine. If spring means one thing in China, it’s time for tea! 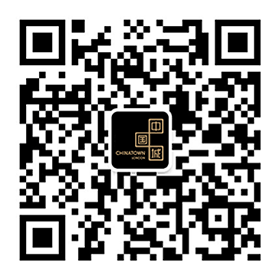 A great destination to get acquainted with Chinese tea in all its guises is Chinatown London. 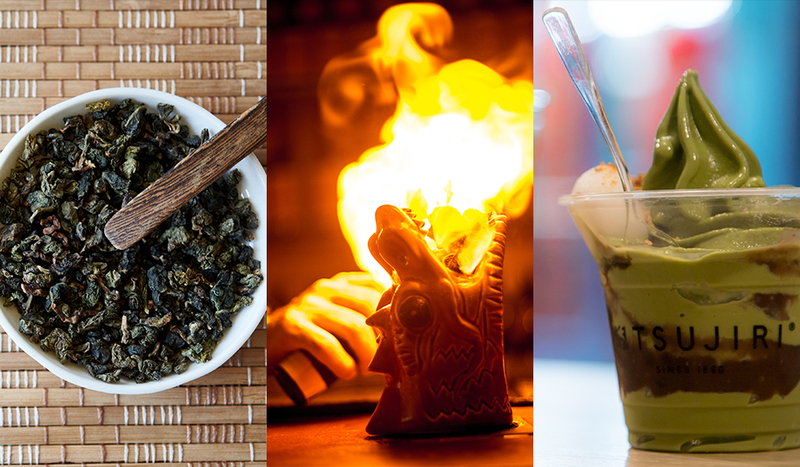 From traditional, lovely loose-leaf teas to colourful bubble tea, you can unearth the ancient art of tea brewing and savour tea’s fun, 21st century incarnations too. 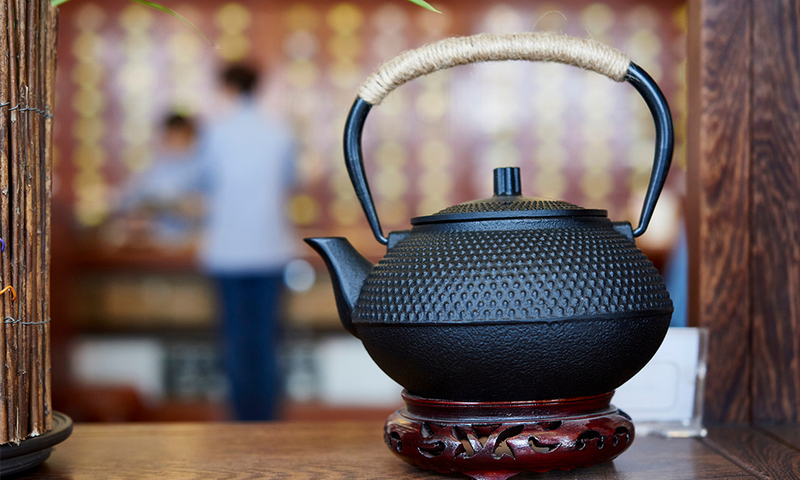 If you’re looking to elevate your home tea experience from pouring a humble cuppa to something a little more luxurious, Beijing Tong Ren Tang on Shaftesbury Avenue is a cha wonder emporium. Here you can peruse exquisite tea accoutrements like pretty pots, strainers and cups as well as quality loose leaves like Fujan Black and rosebud. 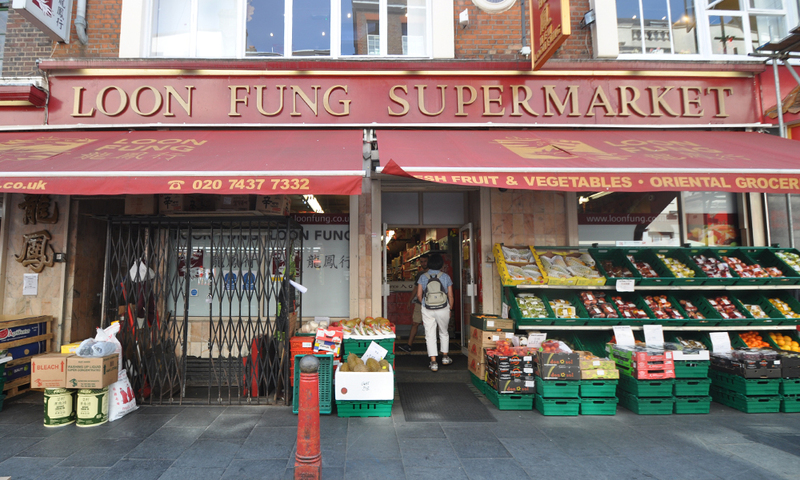 For authentic Chinese and Asian teas at a wallet friendly price, look to Chinatown’s supermarkets like Loon Fung or SeeWoo. You’ll find row upon row of jasmine lily flower, wild ginseng or bitter melon tea bags. Pop in to discover something new to take home! It’s the tea with crazy-positive health benefits that’s taken the world by storm. What else but matcha? The ancient tea was discovered in the 12th century when a Zen monk bought seeds from China to Japan. The tips of green tea are ground into a powder to create a concentrated brew when added to hot water. To sip authentic matcha, visit heritage tea house, Tsujiri. Their ceremonial grade O-Matcha comes from Kyoto. What’s more, Tsujiri blend matcha with lattes, ice floats and ice cream! Indeed, drinking matcha in Chinatown isn’t the only way to consume it – you can eat it too! 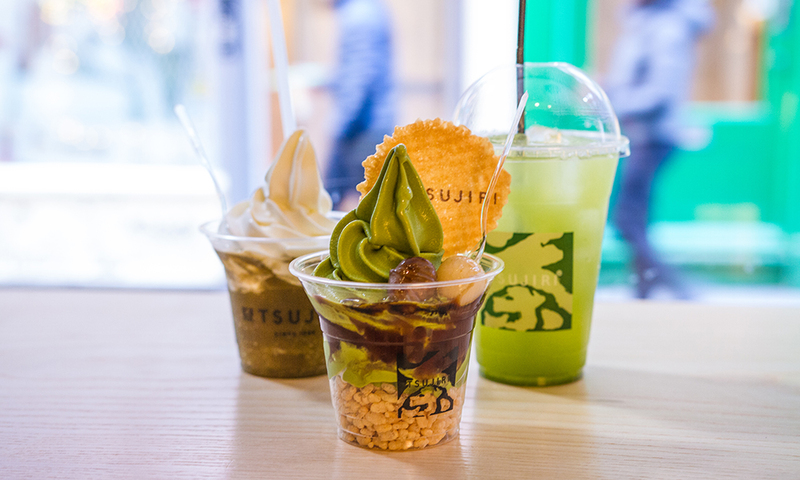 Tsuiji’s mouth-watering matcha sundaes are the perfect summer treat. Over at Bake on Wardour Street, their taiyaki are the stuff of legends. 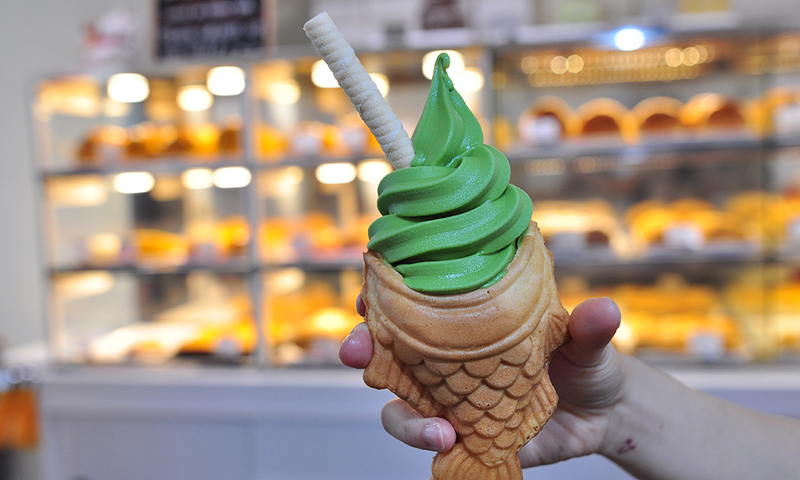 Fish shaped waffle cones, filled to the brim with a silky serving of matcha soft scoop. You can watch their taiyaki machine in action from the window. 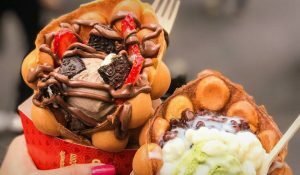 For an Instagram-ready dessert, fill your Bubblewrap egg waffle with matcha ice cream and generously douse in chocolate sauce. Bubble tea is the drinks trend that just won’t quit. And we can understand why! Conceived in Taiwan, a chilled, fruity cha comes fully loaded with tasty tapioca jelly balls that pop when you slurp. Refreshing and fun! Newport Court is the bubble tea hub. Here you’ll find Cuppacha and Happy Lemon. 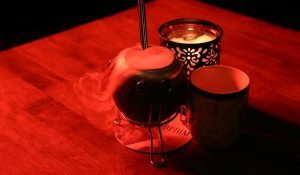 Using a black tea base, Cuppacha infuse theirs with plum, mango or strawberry. Sweet tooth? Pick their Oreo x Cadbury Milk Tea. Happy Lemon’s secret is their house made rock salted cheese; a sweet-yet-tart whipped topping. 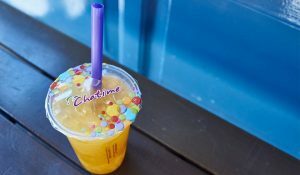 For an eye-watering selection of bubble tea, Chatime serve a rainbow array, from winter melon coolers and peach and black tea to honeydew milk tea. 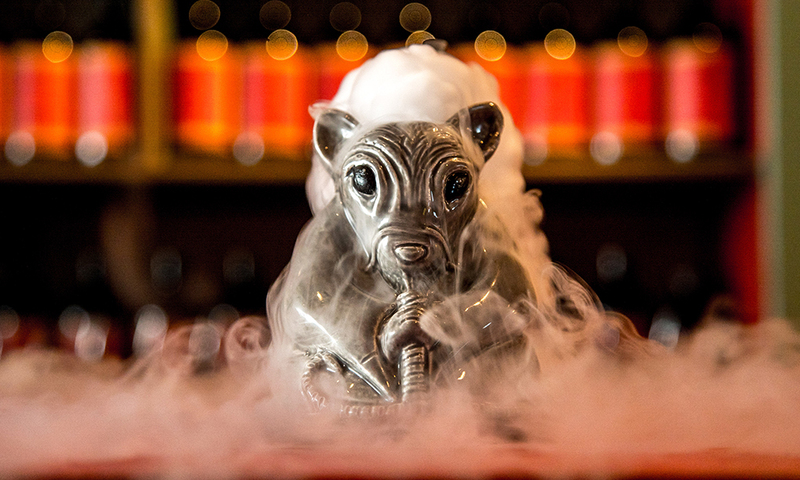 Next time you’re in Chinatown London, make time for tea and visit one of these tea-riffic spots!